An escape room is the perfect start to a fun evening. Escape the room, then escape to dinner and drinks! Successful escape artists come in all ages — from teenagers to grandparents and everything in between. 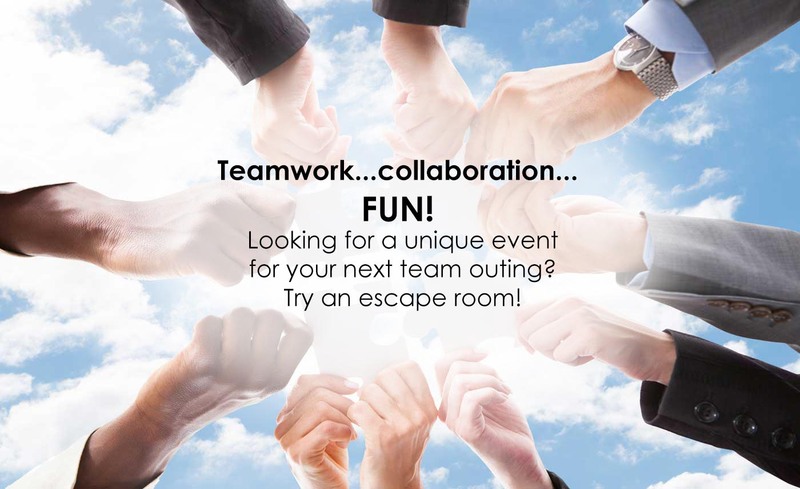 Playing an escape room is a great team building opportunity. Cooperation, communication, and collaboration are all the name of this game! Really enjoyed ourselves. Thoughtfully put together. Super friendly people running the show too. LOVED Escapade 360! The puzzles are great, owners are super friendly, design is very clever. The props were completely unique and even when we did get stuck we were able to get clues that got us back on track. I can't wait to come back and do the second room! We had so, so much fun. Fantastic experience, downtown Elgin is so lucky to have this group!!! Had a Great time searching for Sherlock Holmes! The room has many fun and challenging clues. Congratulations to the new owners. I would highly recommend this experience for any size group of friends. Can't wait to try the next adventure! Even though we didn't "escape", we had a lot of fun working, laughing and celebrating when we found clues. 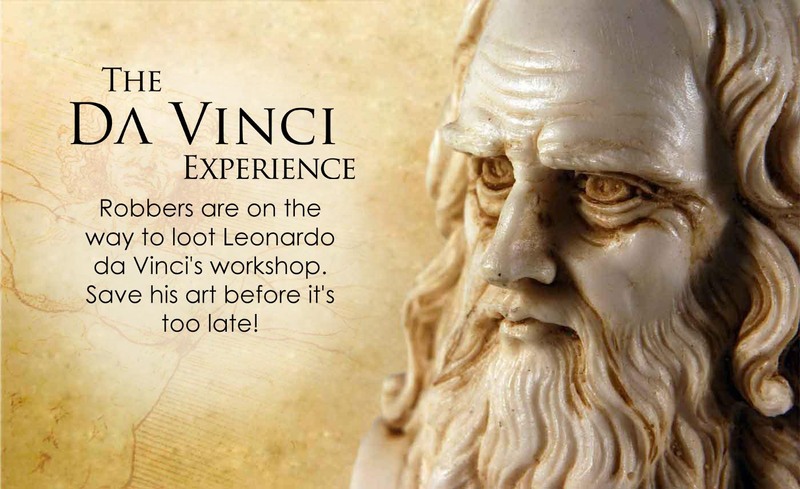 We are looking forward to conquering the DaVinci room. This was my first time and we had a blast!! The Sherlock Adventure was so exciting and the best part? We ESCAPED!! This was a really fun, team building experience - great for a group of friends or a small department outing. We went as a group of 3 "old, married" couples (we're in our 40s). It was fun to work together and separately to find clues to the riddles and puzzles to open cabinets, secret chambers. and ultimately, find the key to escape the room. We did manage to escape the room with just the right amount of clues from the game operators delivered via a TV monitor. 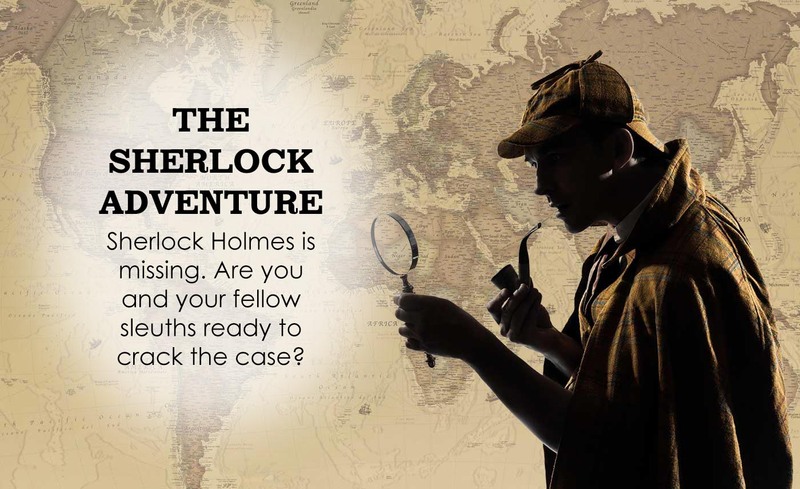 Sherlock Holmes was a good theme, and I look forward to going back to try the DaVinci Room when it is open. None of our group had done an Escape Room before, but we all plan to try it again! Thank you Escapade 360! Super fun and challenging. Well built and cohesive. Great rooms. Very friendly and accommodating staff. One of the best escape rooms I've done..